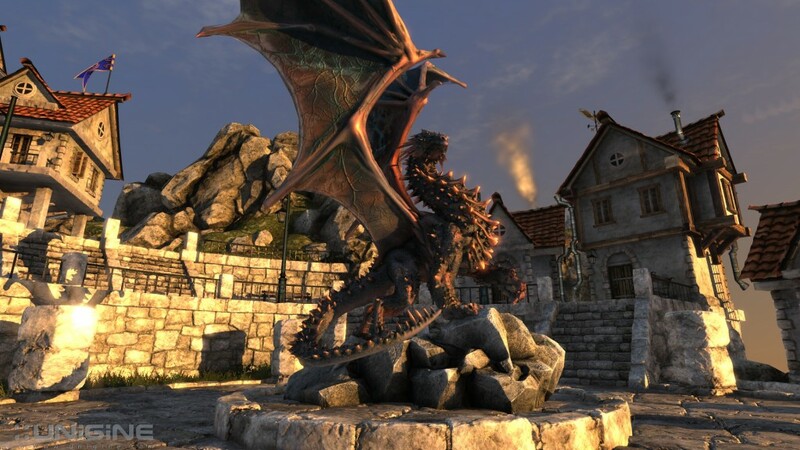 I came from an Intel Xeon w3520 based on the Bloomfield 1st generation i7 ’08 architecture run ning in an EVGA X58 Classified motherboard that I think I purchased in mid 2009. 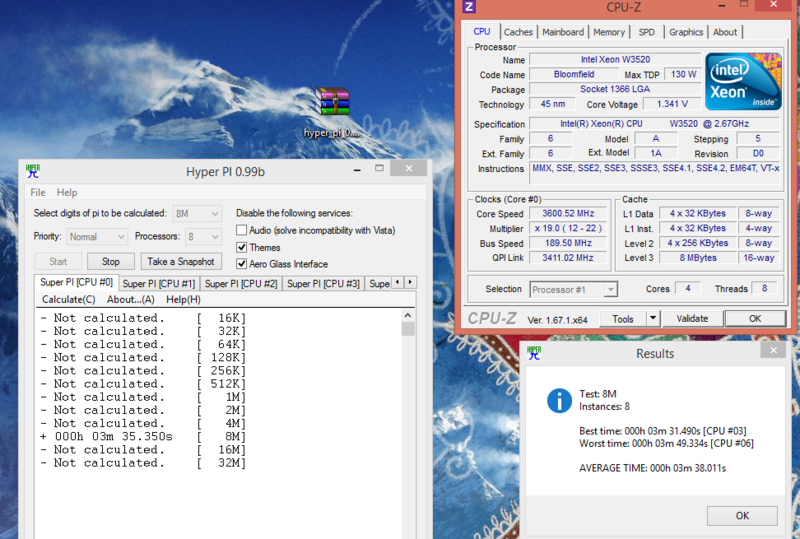 I had this baby clocked to 3.6GHz for regular use, but I had gone higher to 4.1GHz before as well. 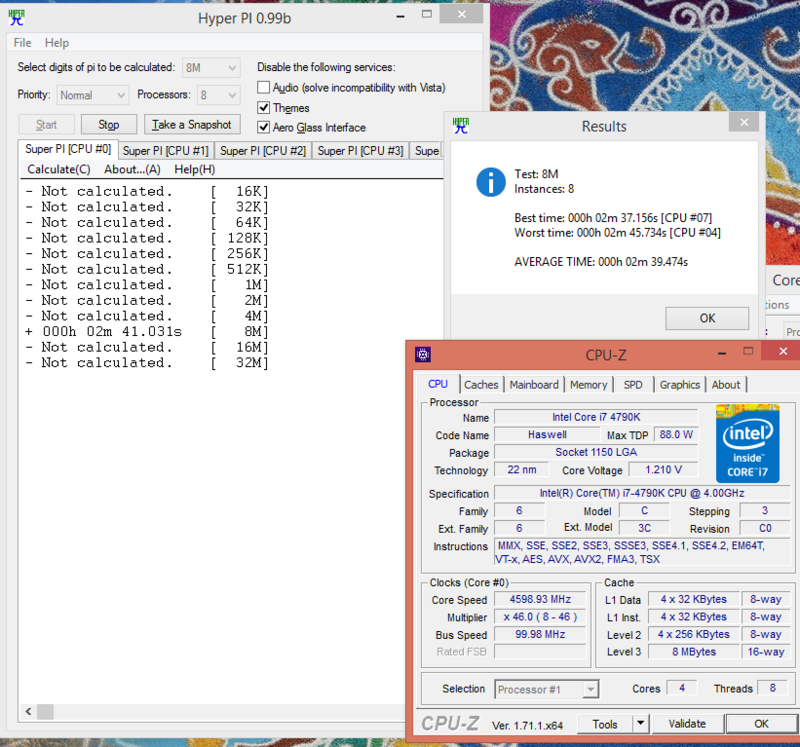 To start off 2015, I got myself an Intel Core i7 4790k (aka Devil’s Canyon series) based on the Haswell 4rth generation i7 ’14 architecture to run in an Asrock Z97 Extreme 4 motherboard. 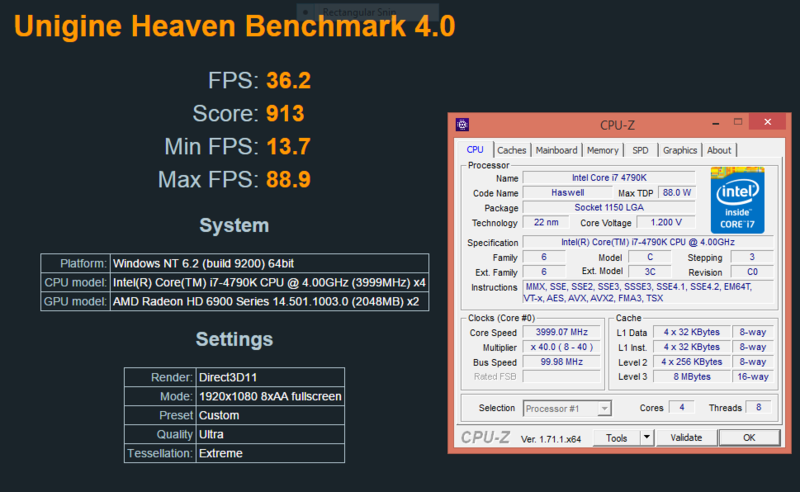 It runs a 4.0GHz stock clock and it took only a few setting changes to make it run a solid 4.6GHz. So… thats a WHOLE 1.0 GHz I went up! Both systems were watercooled. I replaced the old, seemingly uncleanable Dtek Fuzion waterblock I had for the Xeon with a brand new XSPC Raystorm block for the 4790k. I went from something like 40C (3.6GHz) to 24C idle (4.6GHz). 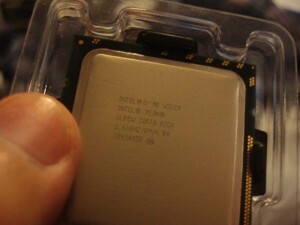 The TDP of the Xeon was 130W, while the 4790k is only 88W. Pretty huge difference over 4 years! Seriously? This tech rocks. I’m so happy I made this decision already. I also got rid of my Bitcoin miner so now its even cooler around here than normal. It… feels cold for once in the beginning of January. 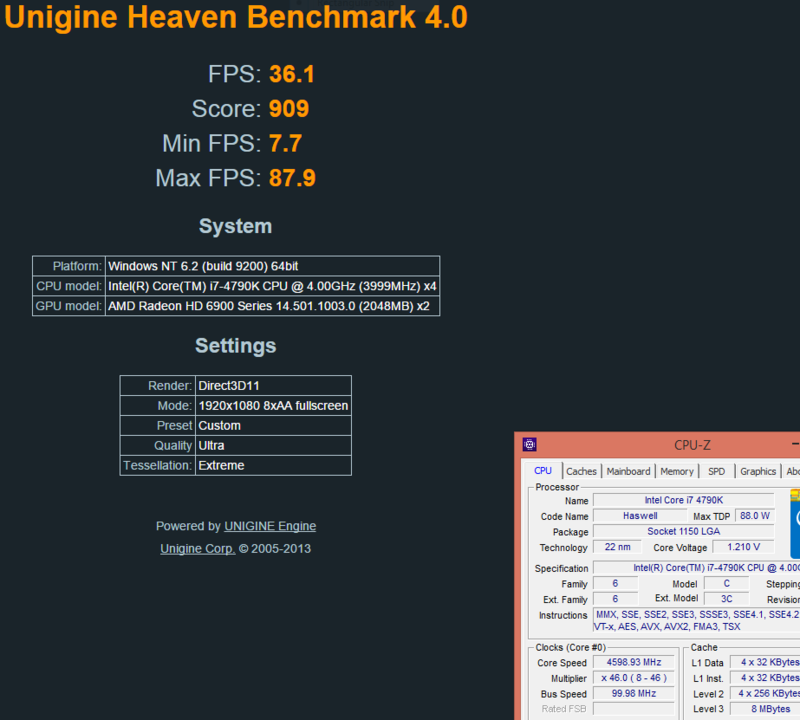 So, onto the benchmarks. 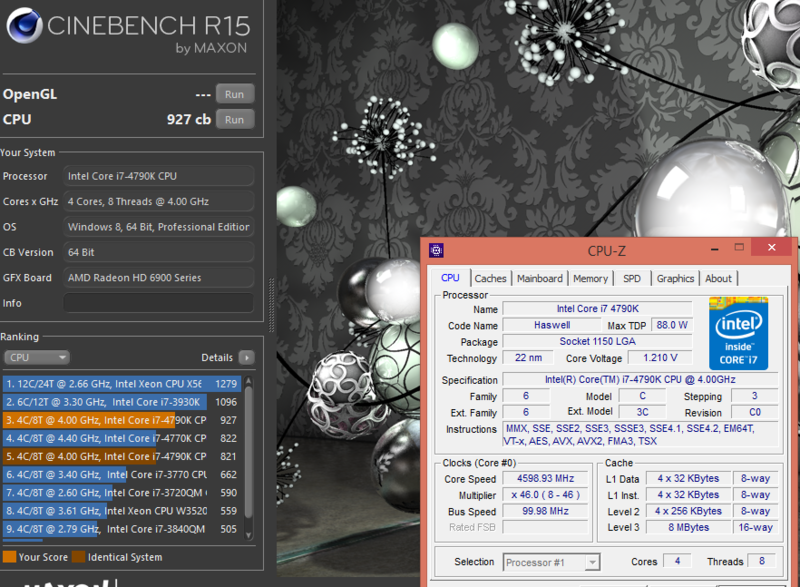 We have the Xeon @ 3.6GHz, stock 4790k @4.0GHz, and an OC’d 4790k @ 4.6GHz. I ran a suite of Cinebench, 3DMark, various Sandra CPU tests, Hyper Pi, Uniengine Heaven, and last but not least – my very own Rubiks Cube Solver (single threaded C++). You can click on the CPU titles for the images. Here in Cinebench we see very straight up improvements. I was quite happy to see this as I do the occassional renders and video editing. I hope to actually increase my Blender/Maya use in the near future as I get into work more. IceStorm Extreme is a “mobile” benchmark, so these numbers are huge. All 3 system configs were getting over 1000FPS. But, you can clearly see that even the graphics score greatly improved thanks to the CPU. 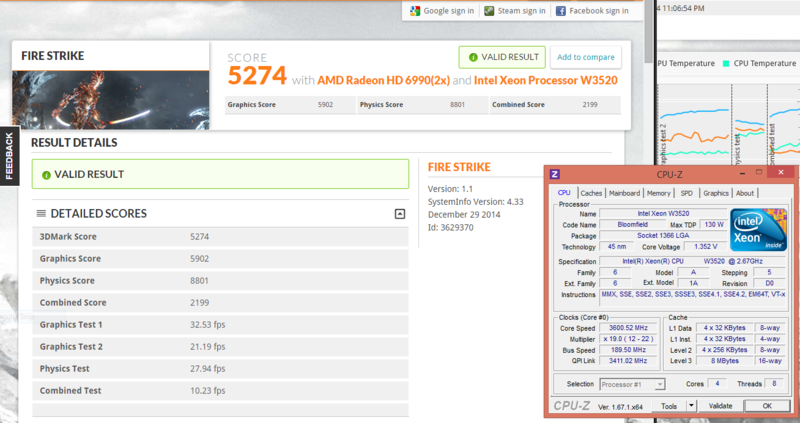 Mind you, the GPU (AMD 6990) stayed exactly the same between all tests! 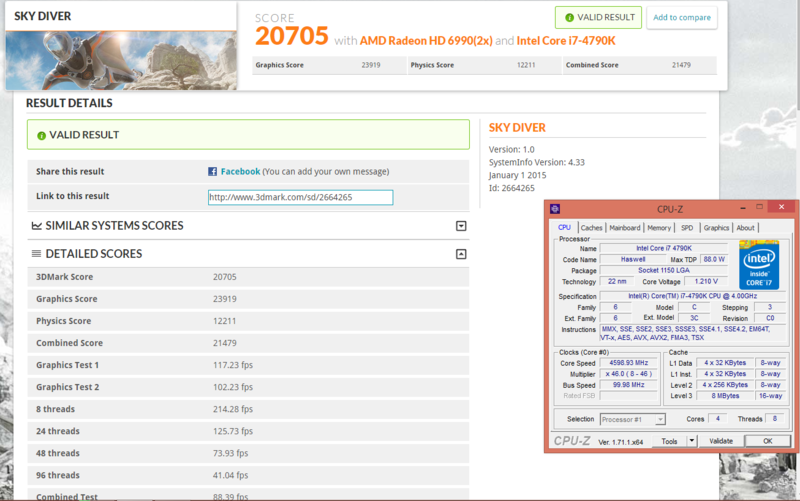 SkyDiver is a bit more intense and is meant for moderate gaming machines and laptops. Quite a pretty benchmark. We see, again, a huge 3k score jump from Bloomfield to Haswell. 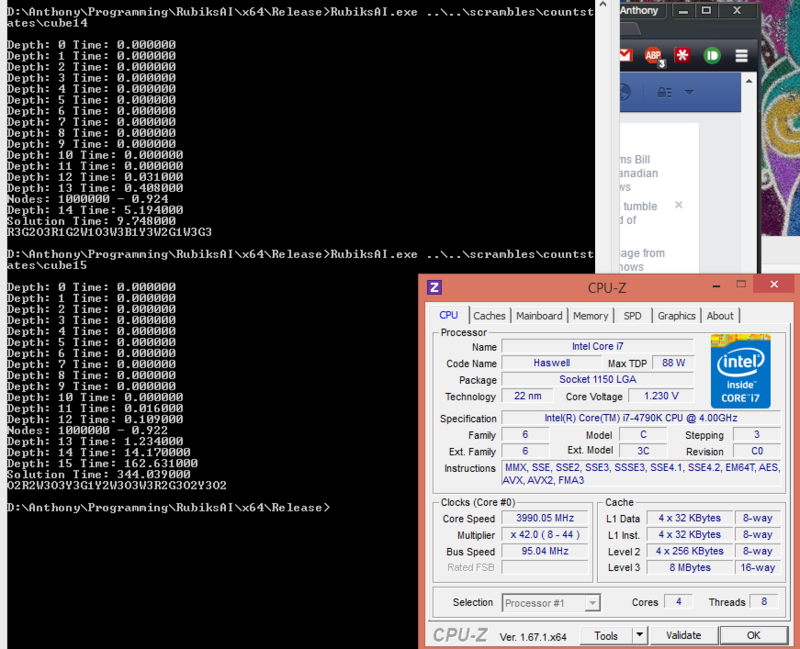 But, we also see only a small change between 4.0 and 4.6GHz sadly. While the Physics and Combined score go up, graphics kind of wavered for whatever reason. 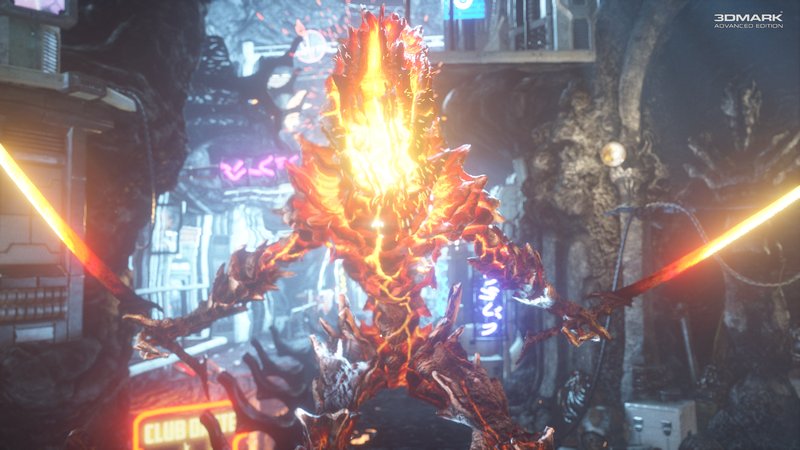 We’ll be sure to see some of that in the next benchmark. FireStrike is really intense. The CPU physics tests hold up though – a 3,000~ jump in score is pretty good. 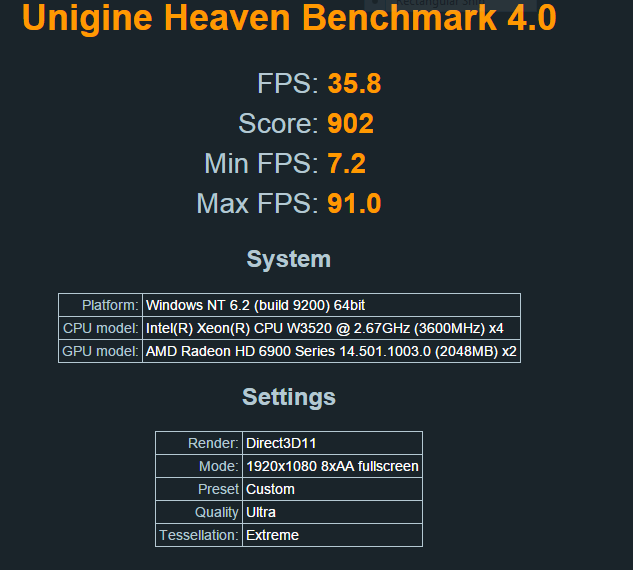 Even the 4.4GHz jumps up a 1,000 from 4.0. However, that won’t save the GPU. 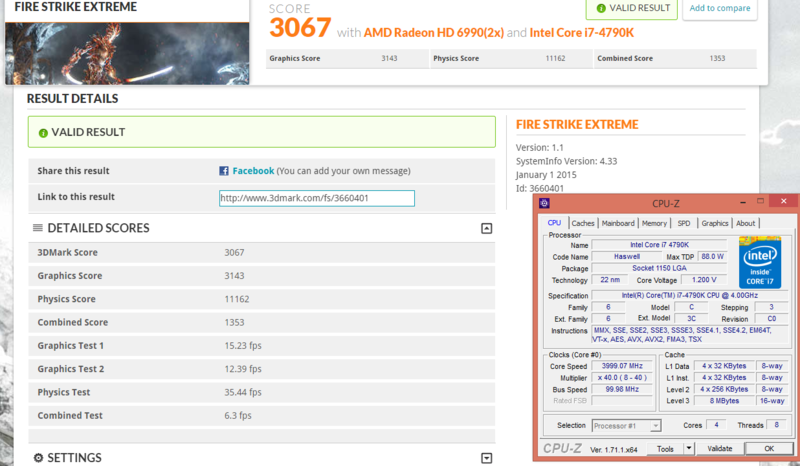 Its hard for my 6990 to break 30FPS on this bench, truly. 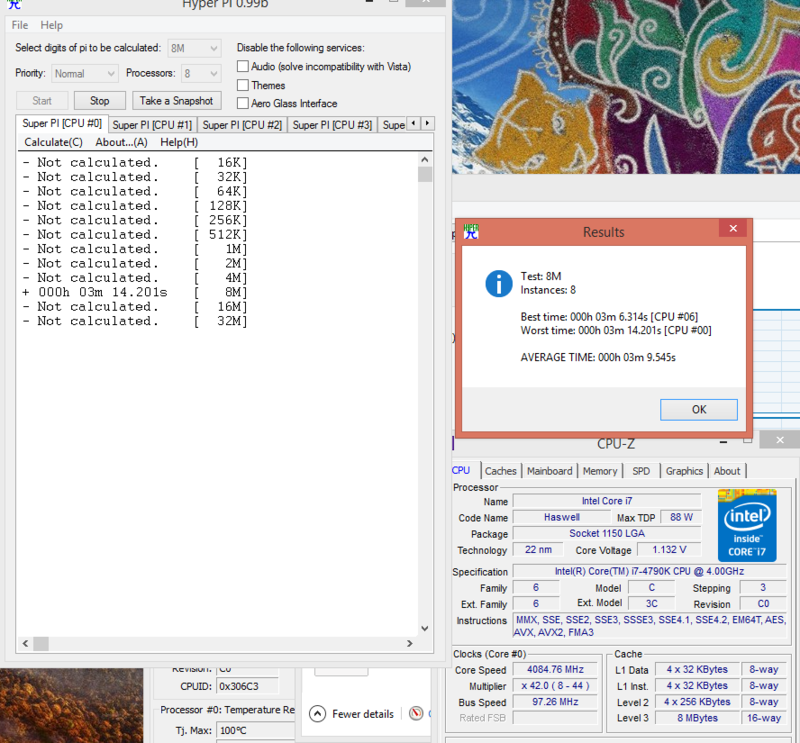 Thats why you see that despite the architecture change for the CPU, I’m bottlenecked by my 6990. Its getting old and is possibly due for an upgrade. Based on the Antilles architecture from AMD, its several generations old now. 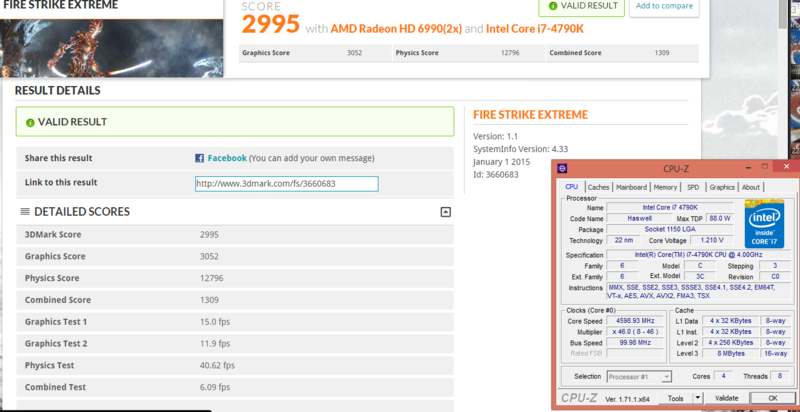 But it is 2 GPUs in 1 (Crossfire/SLi in a single card), so it holds up well for high resolution gaming. I use triple monitors when I’m not benching (4700×1080 resolution). 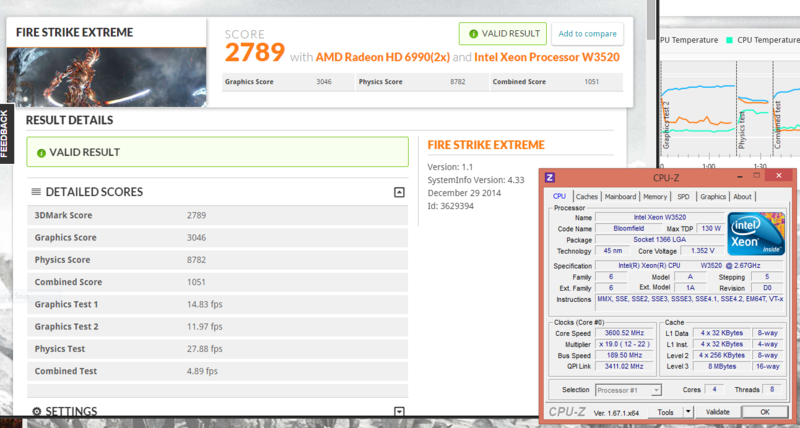 FireStrike Extreme raises the resolution of FireStrike, so the poor rig barely breaks 15FPS. Here we see the same thing that happened in SkyDiver. 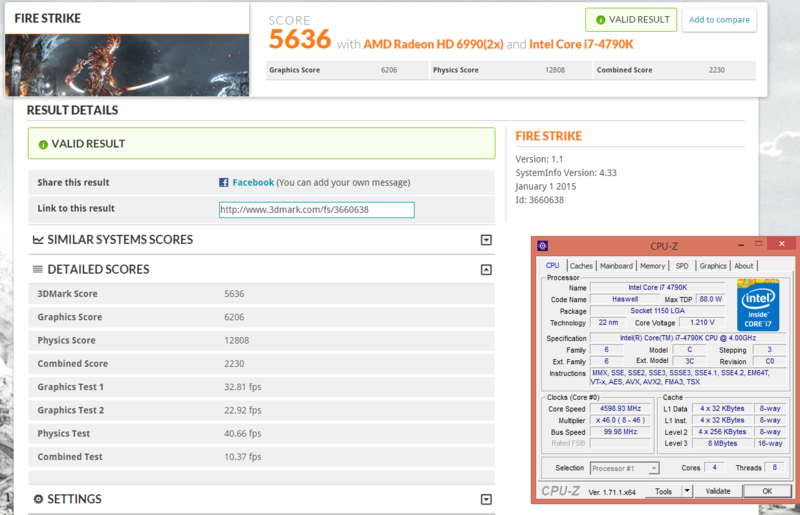 The 4.0 GHz benchmark gets a better score than the 4.5GHz because the graphics score fluxuates. 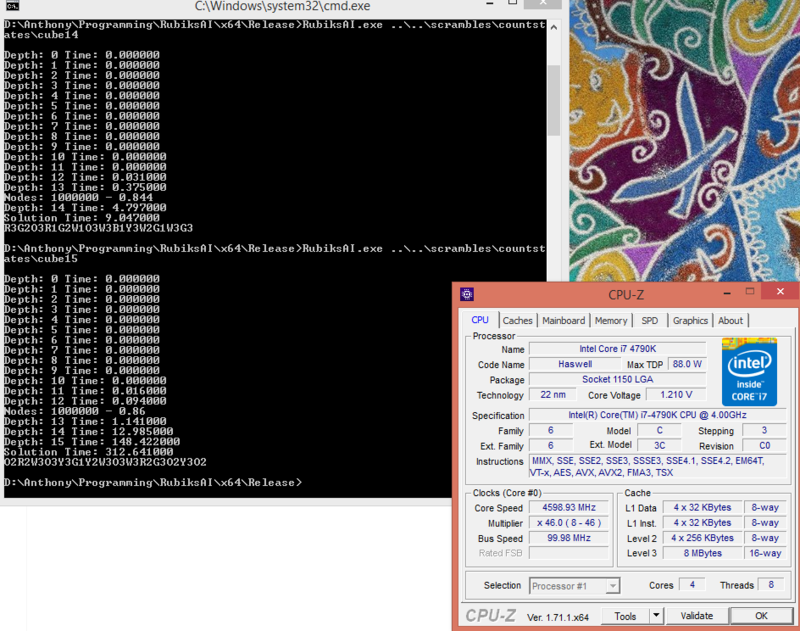 The CPU physics test is solid though, still getting that 1,000 boost over the lower clock. Pretty sure the physics test is no different than the normal FireStrike, they only bump up resolution I think for Extreme. Here we, again, see that the 4.6GHz overclock actually net me less FPS overall but more interesting than that is the CPU upgrade was barely noticeable. This is most likely due to the fact that Heaven is a static environment. Nothing is being simulated in Heaven I’m pretty sure, and its only for rendering on the GPU. Heaven is known for its cool GPU tesselation. But, none the less, there is a ~slight~ increase with the architecture jump. My Rubiks Cube Solver is a single threaded C++ application I had to make during my senior year of college for an Artificial Intelligence class. It takes the state of a scrambled Rubiks cube, hashes its value, looks up in a precomputed table of cube states to see how many turns are needed to solve it, and then attempts to reach the solution using iterative deepening A*. I had 2 scrambled Rubiks cubes – one that took 14 turns to solve and one that takes 15 turns to solve, and fed them in. 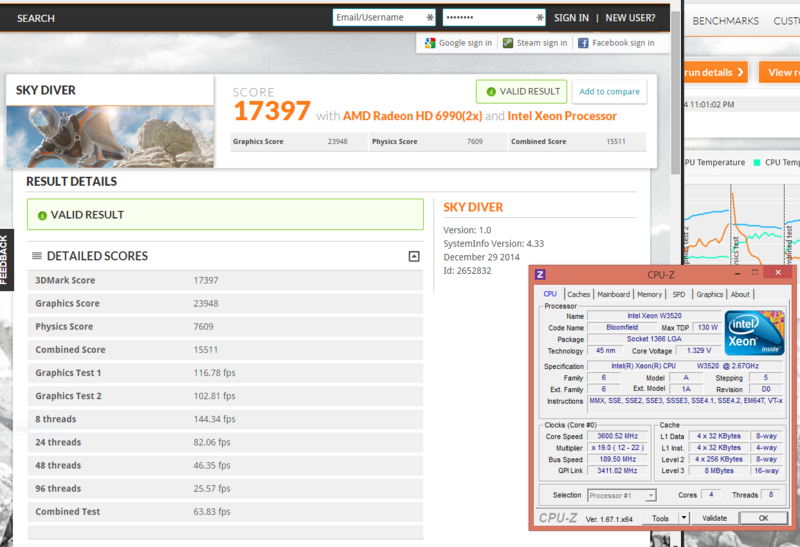 … the Haswell upgrade … is very nice and clear. You can see the results in the screenshots along with their solution. 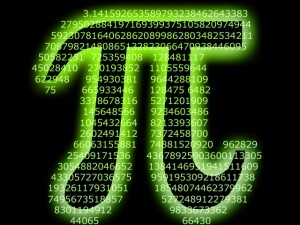 Anything above 14 takes a significant boost of time to solve, as you can see! 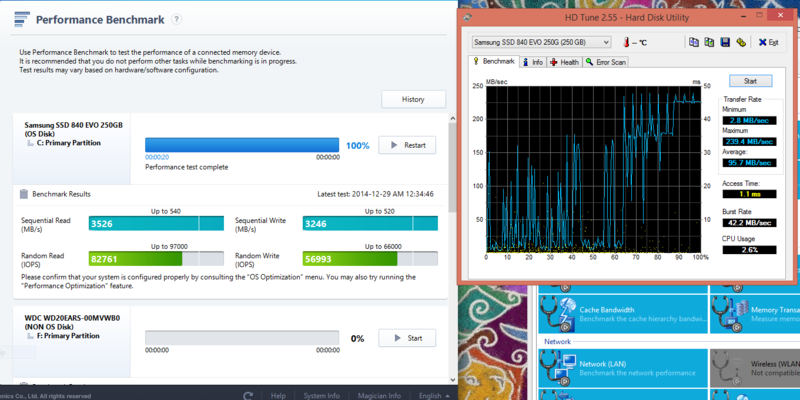 Thankfully, the Haswell upgrade increases the speed by quite a bit! Its very nice and clear. 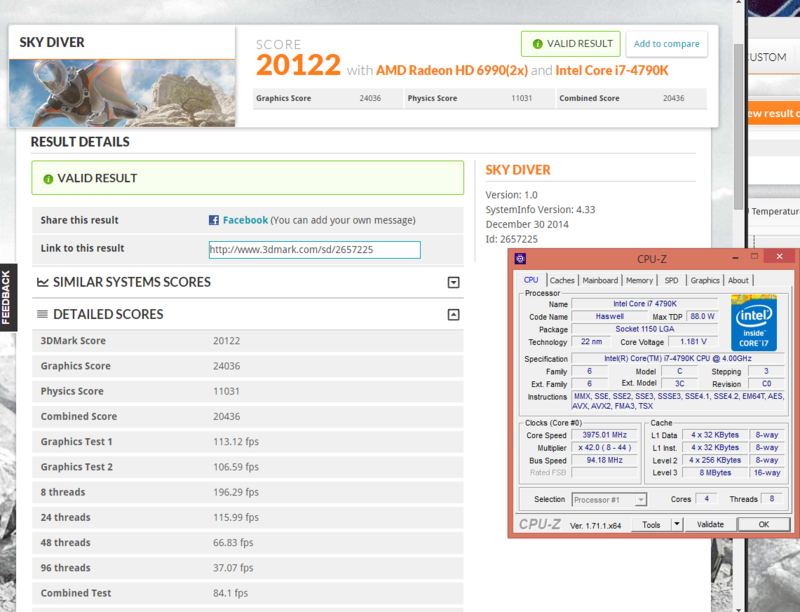 The 4.4GHz overclock gets about 0.7 seconds off 14 depth and over 30 seconds for the 15 depth. HyperPi calculates… Pi decimal values. 8 million of them I had it set to. Here we see a very marginal change from the Xeon to 4790k, but when we kick the 4790k to 4.6GHz, we see a pretty big improvement! Clearly, the architecture in this bench isn’t as important, but the clock speed is. 3.6 to 4.0 wasn’t all that much of an improvement. But 3.6 to 4.6 is nice. At first I wondered if that has to do with the ALU/FPUs on these chips not changing much? But, that gets dashed away in the next bench…. We see major boosts in the Arithmetic and .NET Arithmetic performance jumping from the Xeon to the 4790k, and slightly more with the overclock. So with HyperPI, I thought maybe the ALU/FPUs didn’t evolve much. But clearly, that was naive. 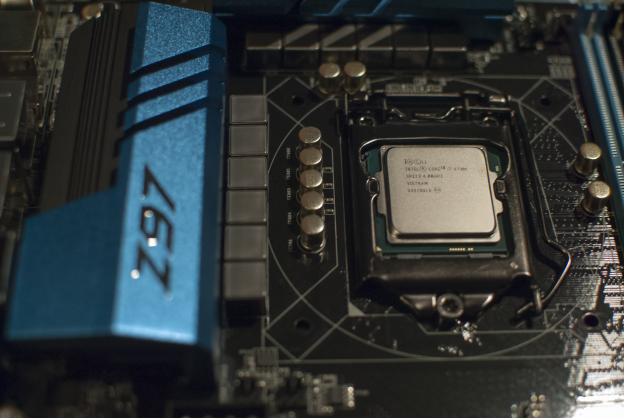 We see major boosts in the Arithmetic and .NET Arithmetic performance jumping from the Xeon to the 4790k, and slightly more with the overclock. I specifically did .NET because I prefer it over Java and use it more. It was also the choice for my Chess Artificial Intelligence, so the results would reflect that project too. Cryptography gets a huge bonus too! I think the intercore efficiency tests are interesting to study. I believe they’re testing how fast cores can pass information to each other. 32.58GB/s over 22.67GB/s is a giant boost. Shaving almost 8 ns off the total. 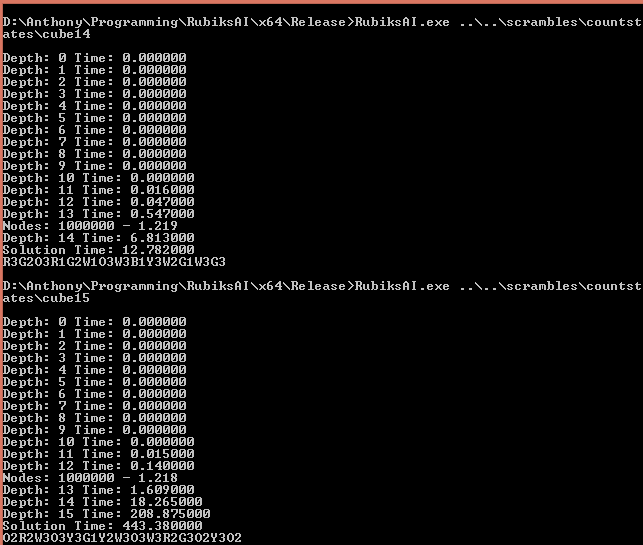 The last 2 scores – RAM Bandwidth – is added even though they don’t necessarily have much to do with the CPU. They have more to do with the motherboard chipset change I believe. The RAM stayed the same as well, and you can see a whole 60ms drop time to copy. Awesome! 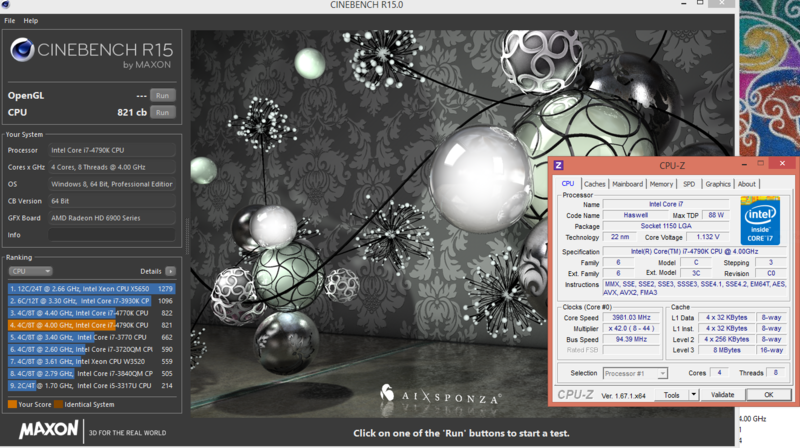 Overclocking takes some time off of it as well, but not a whole lot. Same with bandwidth performance. The Z97 chipset has a whopping 6GB/s controller while the X58 Classified had a whimpy 3GB/s controller. Look at that burst rate! Look at the overall speed gains! Too good! Overall, I’m so happy with this upgrade. For awhile, I debated about jumping on the Haswell-E and DDR4 boat, but decided against it because the money isn’t worth it. This upgrade, thanks to Microcenter, was only $350 total to Devil’s Canyon. Skylake will show whether or not the extra physical cores on the CPU will matter. As a programmer, the physical cores are insanely attractive, but right now I’m not doing anything too multithreaded intensive. My Chess AI, for example, doesn’t gain any benefit from a 16 core server so there’s that too. We’ll have to wait to see how Skylake truly turns out before deciding if this was a bad gamble. 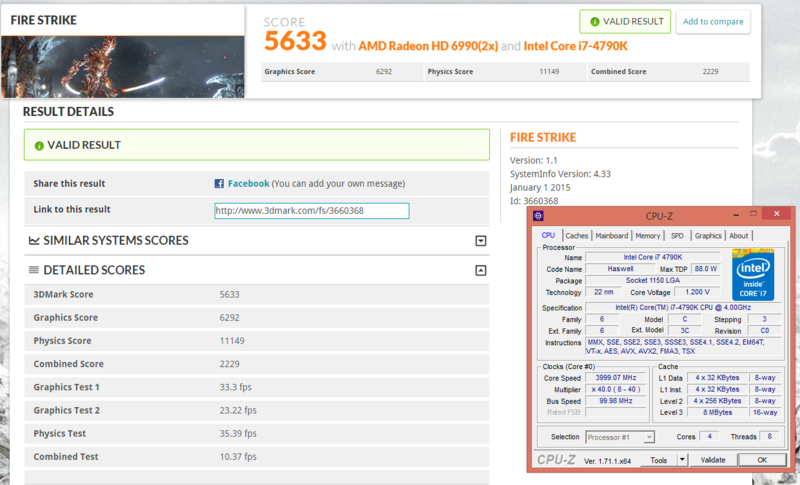 For now, I’m very happy with the performance and temperatures. The 4790k benchmark was a success! I hope you found this useful!